Private Label Liquids is the best manufacturer of liquid supplements, with a GMP certification and a fully equipped GMP facility that has been producing top quality GMP certified liquid vitamins for over 20 years in the U.S. Our company has been producing top-notch liquid vitamins through our contract manufacturing services for various clients who require affordable wholesale supplement production by a company with GMP certification. 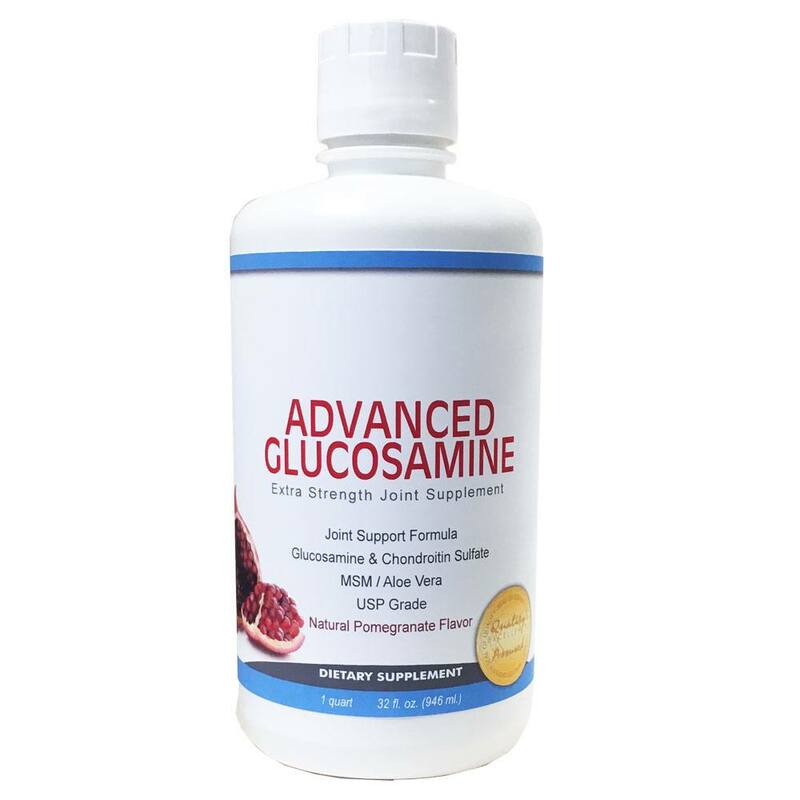 We are also the best GMP certified white label and liquid supplement manufacturers in the USA. 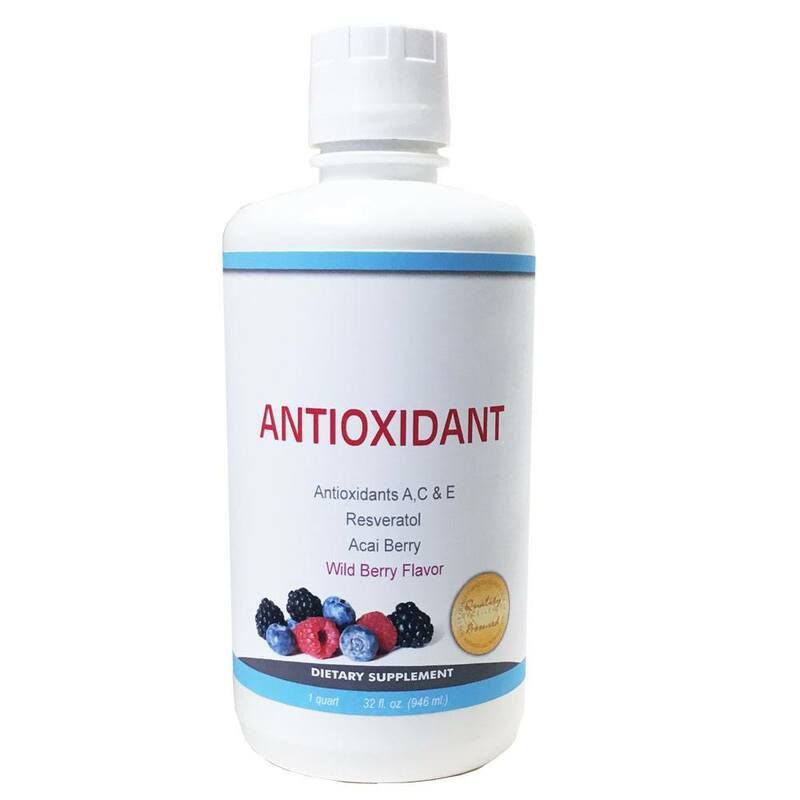 Through diligent compliance with all regulations and the application of strict quality control procedures we ensure that we provide the best quality liquid vitamins and supplements for all our clients. Here are some of the reasons why you should choose Private Label Liquids. 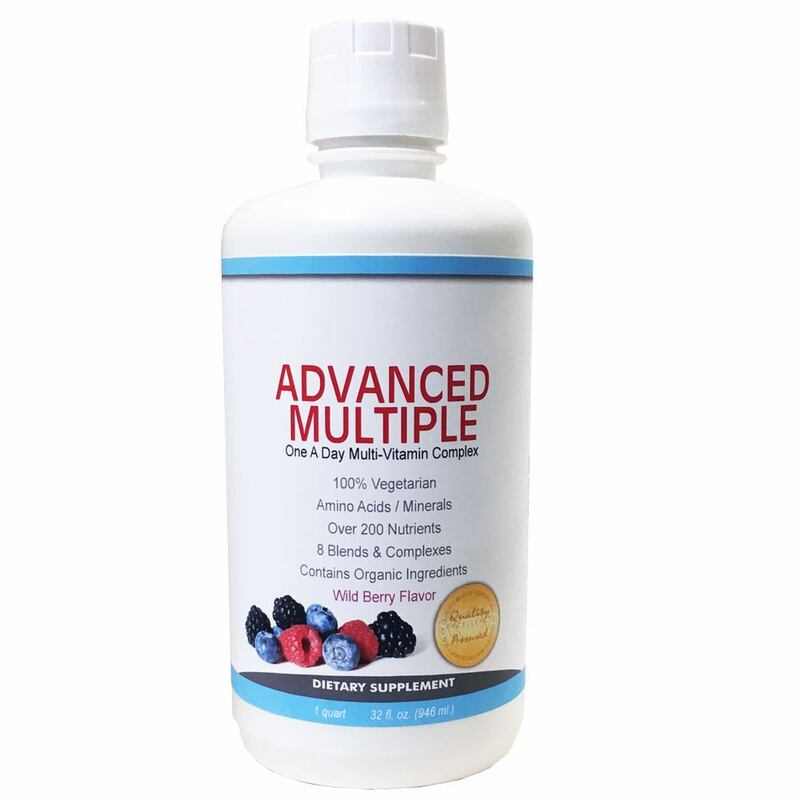 Our GMP certified vitamin and supplement formulations will enable you to start marketing and selling your liquid vitamins in a short time. We will help you handle all the details involved in creating your product while you focus on meeting the needs of end users. Over the past two decades, our research has enabled us to create supplements that are proven and trusted by business owners and their consumers. In our GMP facility, we have the equipment, personnel and resources to handle a large volume of orders quickly. If you want to have an estimate of the time it will take to manufacture and deliver your order, kindly fill our quote form on our contact page. One of the greatest benefits we offer our clients is the ability to start selling their private label supplements, with a GMP certification, on a low start-up budget. Our GMP facility is fully equipped to handle both small and large order quantities. With an order quantity as low as 12 bottles, you can start selling your own GMP certified liquid supplements. This is how we have helped many clients sell their liquid supplements profitably online. 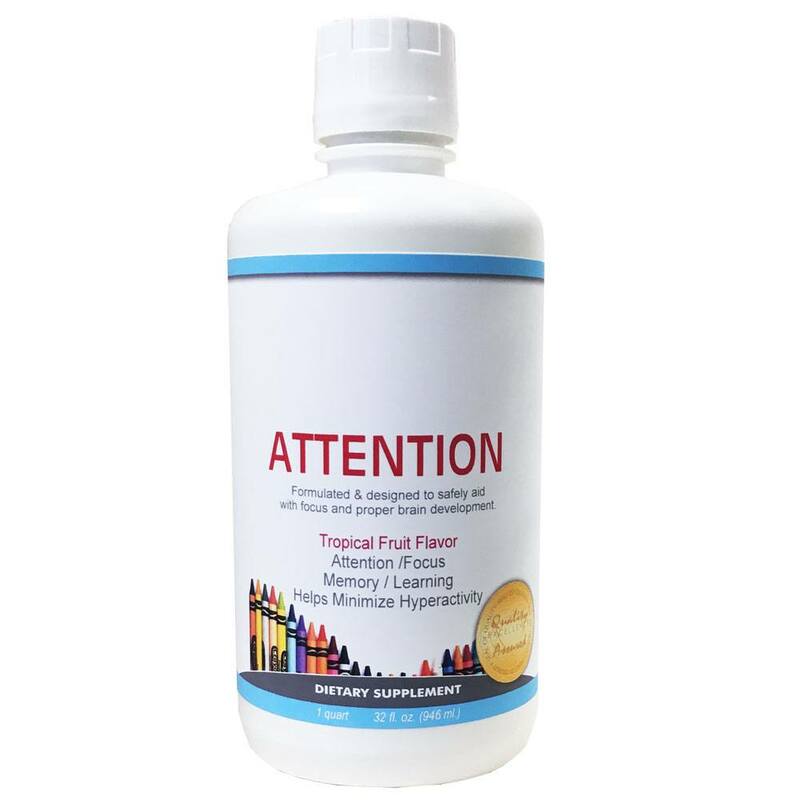 We have also helped nutritional store owners offer high quality liquid vitamins at a relatively low price to their customers. The quality of our liquid supplements is guaranteed by our GMP certification. We have never compromised on quality since we began production over 20 years ago. Because we are NSF and GMP certified, we always comply with all established regulations and international best practices. We use premium quality ingredients in every liquid supplement we make at our GMP facility and our operational procedures are eco-friendly. 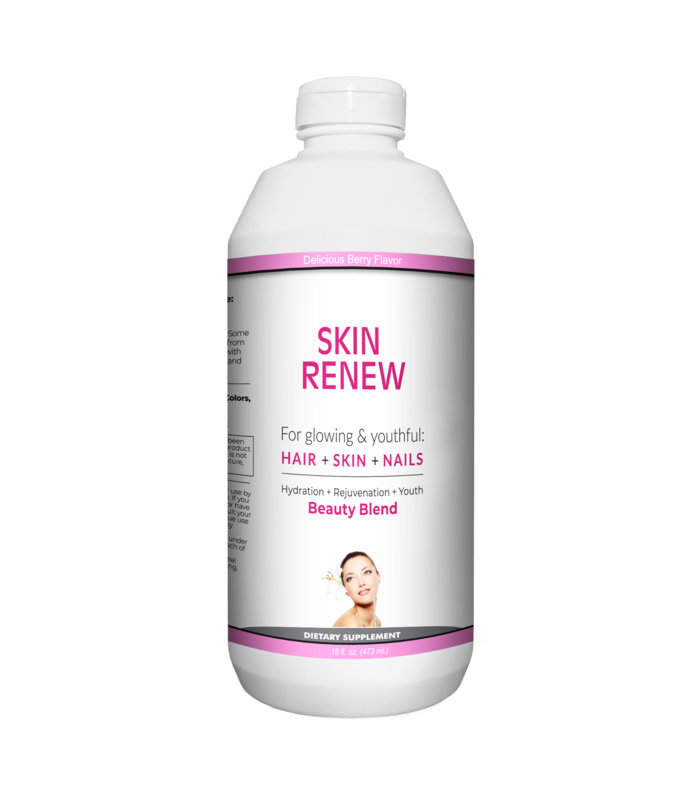 We provide free label design when you place an order for private label liquid vitamins. This is an uncommon offer which you should take advantage of today. Most of the other GMP certified nutraceutical companies will not assist you to create your logo and label your products. But at our GMP facility, we provide this service free of charge. Within a few days, after you make your order, you will receive a well designed logo, label and packaging with a GMP certification for your nutritional supplements. This is part of the superior customer support we provide for all our clients. To find out more about how quick and easy it is to start your own liquid nutritional supplement business or to take advantage of our special offers for start-up and small business owners, please proceed to our contact page now.